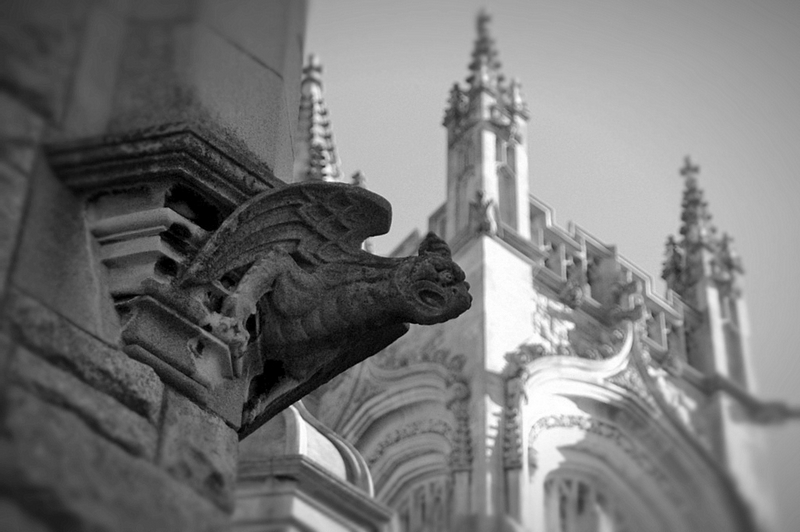 A Notre Dame-esque cornerstone gargoyle with fellow gargoyles high above. Between the architecture and the sculptures, this church is one of my favorite local spots to shoot. 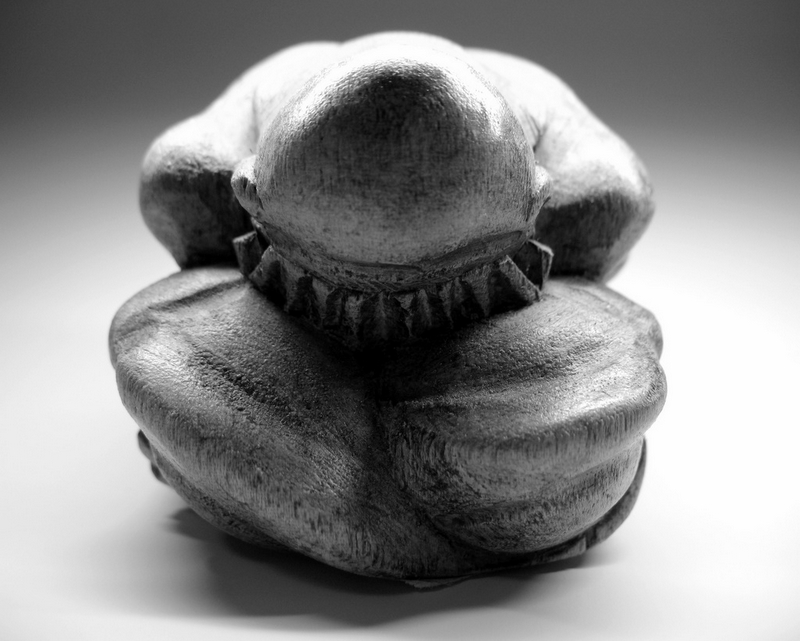 A small wooden Buddha statue used as a prop to test lighting. I had been trying to work on different ways to work with light and shadow on smaller (macro) subjects in order to make them stand out a bit more dramatically. 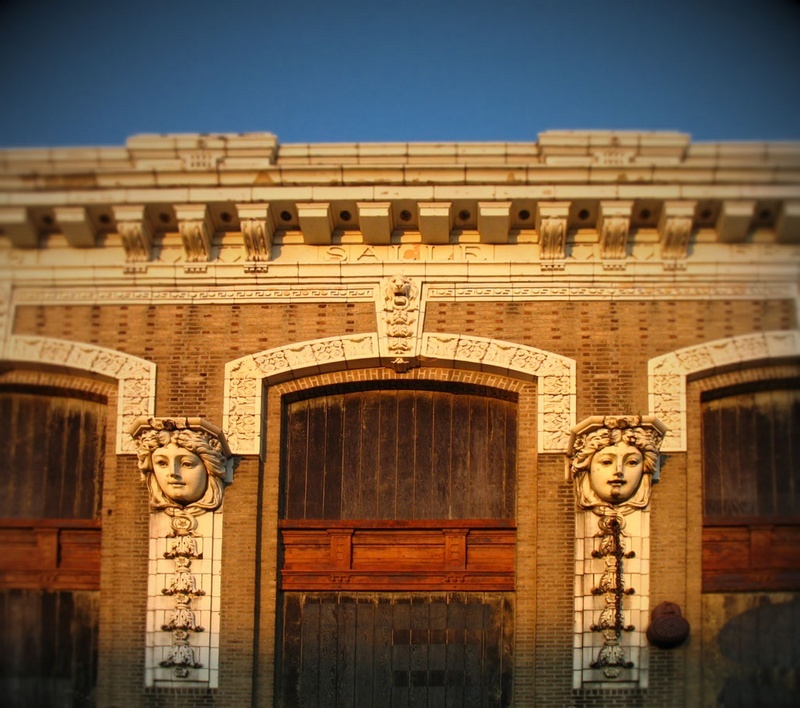 Facade of the old Orpheum Theater in New Bedford, Massachusetts. There is currently a movement to salvage and restore this historical theater, which was built in the early 1910’s and closed almost 40 years ago. There was an open house and walking tour of the inside of the theater last Sunday, but I missed it due to being out of town for the weekend. Judging by some of the photos I have seen from the event, I probably could have spent hours there myself.